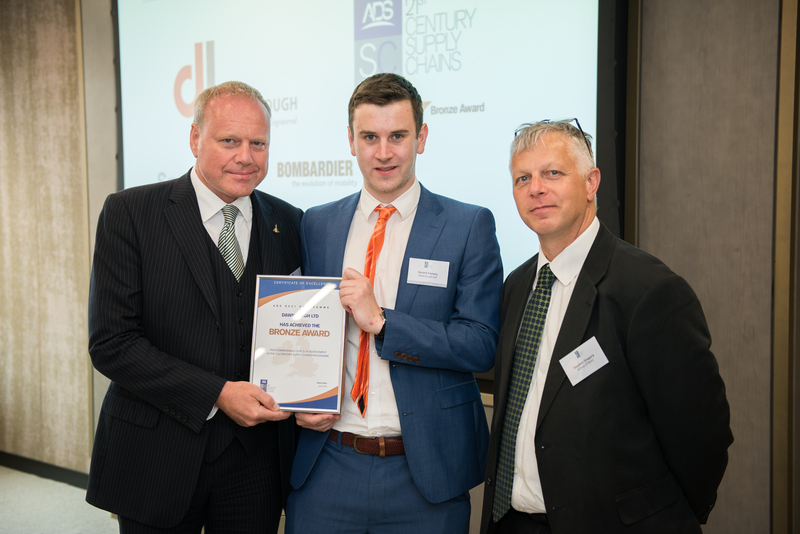 Fourteen UK and Ireland SME’s have been recognised for their operational excellence from the ‘Supply Chains for the 21st Century’ (SC21) programme. 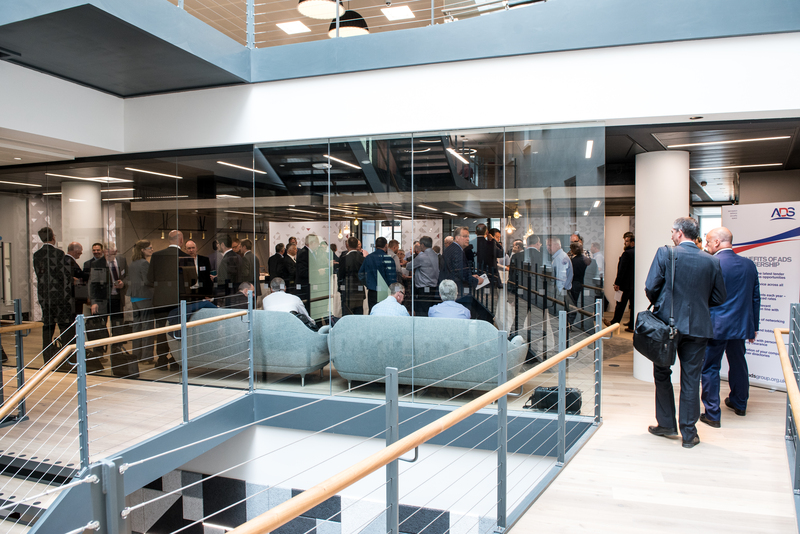 The companies, suppliers to the aerospace, defence and space industries, were awarded at the SC21 Task Force conference, which took place at KPMG LLP in Bristol. The SC21 programme raises the performance of participating companies supplying in to major customers, known as Primes, such as Airbus, Bombardier, Thales and Rolls Royce, increasing the overall competitiveness of the UK and Ireland’s aerospace and defence industries. Ireland-based Dawnlough Ltd, were selected by the SC21 Industry Approval Board (IAB) from 37 submissions, as an exemplar award winner. Gerard Farrelly, NPI manager at Dawnlough, presented “A Winner’s Experience” to the 75 delegates in attendance at the SC21 Task Force conference, sharing the company’s journey through SC21 so far. Based on an evaluation by industry executives representing some of the largest global aerospace, defence and space companies, Dawnlough was commended for the pace at which the company has adopted the SC21 principles. The SC21 programme is coordinated and governed by ADS Group, the UK trade association for the aerospace, defence, security and space sectors. “The UK and Ireland supply chain delivers components and systems for some of the most technologically advanced and world renowned products in our industries. Demand from customers across the world is continuing at high levels and a top-class supply chain is paramount in retaining the countries’ global competitiveness. The SC21 programme supports industry through improving supply chain efficiency and productivity to meet the requirements of global order books. The supply chain improvement programme, which has more than 760 corporate participants, is based on companies following a framework to achieve and maintain set criteria within areas including: Business Excellence; Manufacturing Excellence; Relationship Excellence; and Quality and Delivery performance. Participating companies are awarded Bronze, Silver or Gold, depending on corresponding performance levels. “I was honoured to be asked to speak at the SC21 Task Force conference to share Dawnlough’s experience of the SC21 programme. We understand the importance of an agile supply chain and have been committed to the implementation of the SC21 framework, quickly attaining Bronze. SC21 accreditation demonstrates our consistent high quality operations to customers. With this aim to be Silver awarded in 2018 to further grow on our success in the Aerospace industry." SC21 accreditation is a recognised award amongst the aerospace and defence industries’ biggest companies, setting suppliers apart from competitors, demonstrating that they can deliver to a consistent high standard.